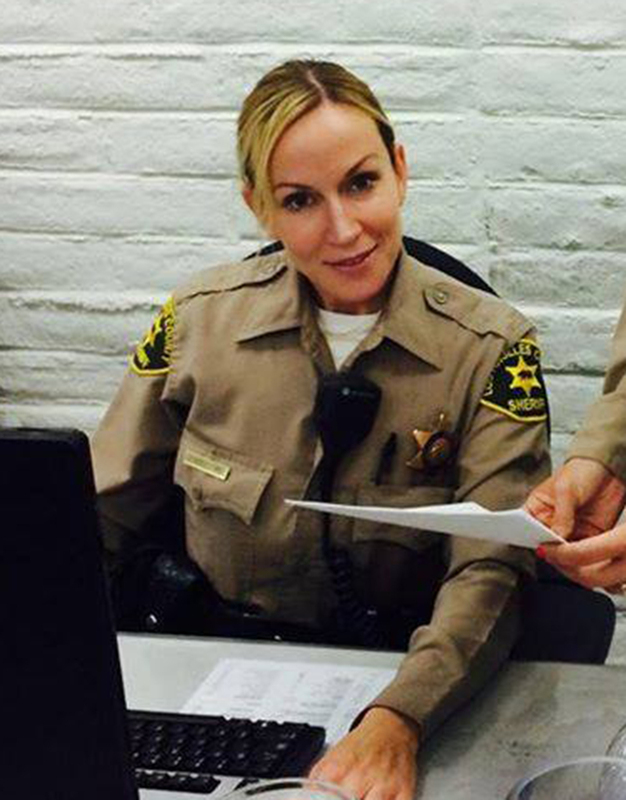 The Santa Clarita Valley Sheriff’s Station has released its public safety and crime information report for Newhall (Zone 6) for the week of Sept. 10-16. Grand Theft – 23500 Heather Knolls Pl., Newhall. The suspect was arrested for stealing his deceased father’s tools and pawning them at a local pawn shop. Person(s) unknown forced entry into the victim’s vehicle and stole baseball equipment (bats and baseball gloves). The suspect was arrested for the indicated charge. Person(s) unknown entered the victim’s unlocked vehicle and stole the victim’s purse. The victim’s credit card was used at a nearby business shortly after the theft occurred. It can take seconds for a thief to steal something from your car, so never leave valuables inside. Most vehicle crime is preventable. Don’t make your car a target for thieves by leaving such sought-after items such as purses, wallets, laptop computers and cell phones in plain view. Always check you have closed all your windows and locked the doors before leaving your car unattended. While there’s no sure-fire way to totally prevent your car from being broken into keeping these tips in mind can make your car less of a target.